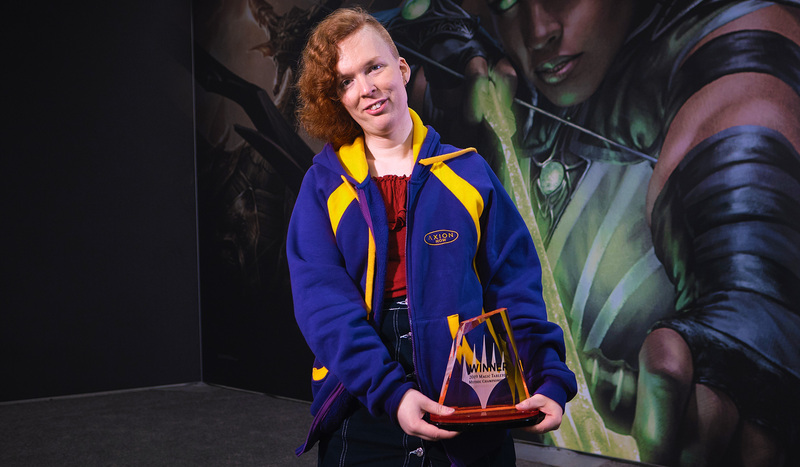 Autumn Burchett put their Curious Obsession to work throughout the Top 8, winning their first—and the first—Mythic Championship of 2019! Are you looking to see what events are coming up? Check out the event schedule to see what the schedule for the year is. Note: The 2012 events are separated into the 2012 and 2012-13 seasons based on which Pro Tour Players Club season points the event fed.